At this very moment cure for HIV or cancer is not found yet because of some peculiarities as sleeping infected cells in the both of diseases. HIV virus was treated as cancer for many years, so the fact these diseases have many similar features is not surprising. Some patients with terminal cancer stages, like melanoma, had remission after usage of immunotherapy. We could also remind the way Francoise Barre-Sinoussi, the Nobel Prize winner explained why HIV and cancer have so much in common: “One of the mechanisms why latently infected cells persist is the fact they are proliferating very similar to tumour cells”. 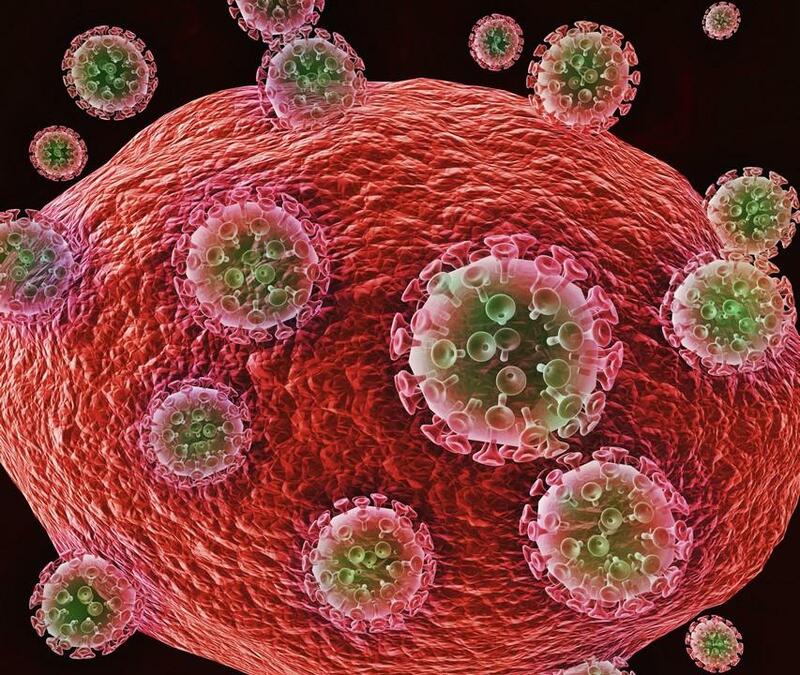 "The parts of the immune system that recognise HIV are often exhausted T-cells, they express immune checkpoint markers. In the laboratory, if you then put those cells in with an immune checkpoint blocker, the T-cells do regain function. "We want the virus to wake up, any virus that wakes up gets killed." - said Professor Sharon Lewin, the director of the Doherty Institute in Australia about “checkpoint inhibitors”, new type of immunotherapy medicines. Scientists aware people from thinking that what works well with cancer, could also inhibit HIV virus. The thing is that the only thing the human’s immune system could do is to recognise cancer without an ability to fight it, even cells with sleeping HIV virus couldn’t be recognised at all.